Dr. Felline is our pediatric dentist in Fairfield and Shelton. 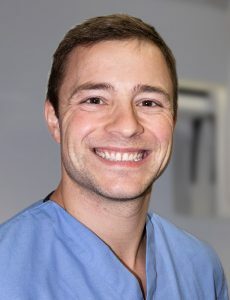 He received his DMD from the University of Pennsylvania School of Dental Medicine and his Certificate in Pediatric Dentistry from St. Josephs Regional Medical Center. He completed his General Residency at Staten Island University Hospital and his Pediatric Residency at St. Joseph’s Regional Medical Center. Dr. Felline joined Dental Associates in 2018 and is very excited to serve the children and families of the Shelton community!